Colorado’s legalization experiment continues to impress more and more. The recent numbers for the tax revenue the industry has brought in are astounding! We all should be aware that Colorado’s legalization experiment has done extremely well so far while still in its infancy stages. Not only was Denver coincidentally rated the best place for business by Forbes, but there have also been increases in revenue that have indicated the flourishing economy that the industry has brought. The newest and greatest news? The tax revenue in Colorado is now up over 100%. According to the Colorado Department of Revenue’s numbers, you can see the increases in revenue county by county. Denver County increased in revenue from $954,000 in May 2014 to $1.5 million in May 2015. Boulder County increased in revenue from $194,000 in May 2014 to $366,000 in May 2015. Jefferson County also saw a big increase in revenue, jumping from $122,000 in May 2014 to $226,000 in May 2015. 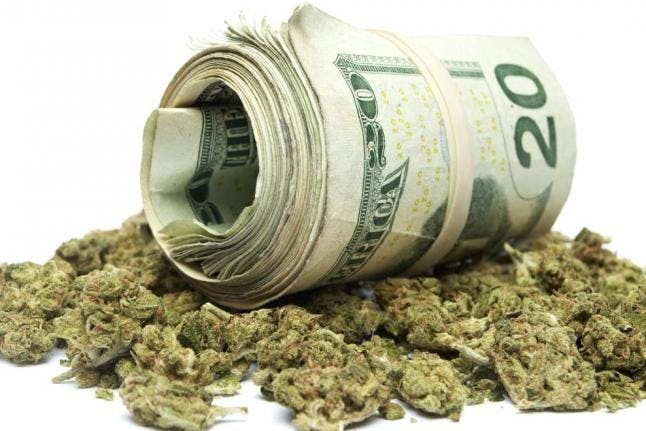 According to the state of Colorado, tax revenue brought in from cannabis sales jumped from $25 million in the first five months of 2014 to $44 million in the first five months of 2015. Unbelievable! According to the Colorado Department of Revenue – $23 million in tax revenues will go to fund public schools this year. In June of this year alone, revenues brought in $3 million for schools. “With that kind of revenue, you could take states that are really in the red and help pull them out,” said Miguel Lopez, chief organizer of the Denver 4/20 Rally. “Colorado set a really good precedence within the U.S. We can only hope that the government is doing the right thing with it,” stated Lopez. We are extremely pleased with how Colorado’s legalization experiment has been going. Although there are still plenty of individuals opposed to Colorado’s law, skeptics of the experiment must at least be intrigued by the astounding revenue that the industry is bringing in. The best part? It is still just the beginning.